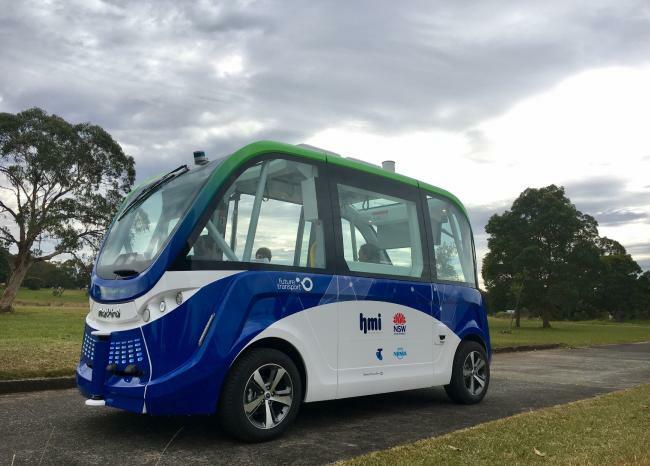 New South Wales Australia's first driverless bus, the RAC Intellibus, will begin its first set of trial drives at Sydney Olympic Park this month. A few months after the launch of the world’s first self-driving bus, another Australian city is now preparing to adopt this advanced transportation technology. Today, the Sydney government has officially announced that the two-year trial for the ‘driverless‘ shuttle bus will kick off later this month. 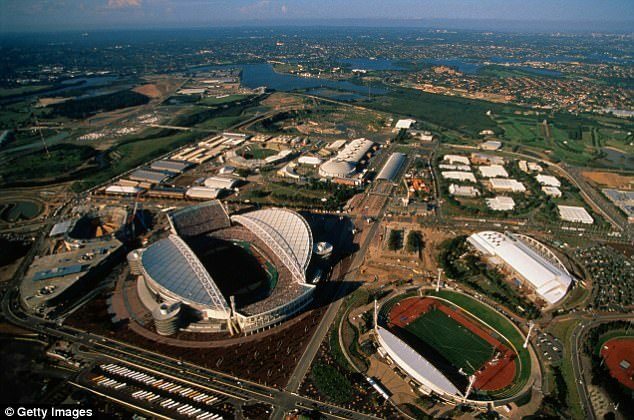 According to the announcement, the small shuttle bus will travel around near the Newington Armoury at Sydney Olympic Park. Before taking passengers, the driverless bus would undergo several safety checks and tests to ensure that it is fit to transport people. According to Transport Minister Andrew Constance, the trial is an excellent way to showcase the government’s bigger vision for a technology-enabled transport future in New South Wales. In a separate statement, Roads Minister Melinda Pavey stressed that the trial would be used by the government to develop further systems that would enable traffic lights, other transportation structure, applications, and devices to be connected to the automated vehicle. 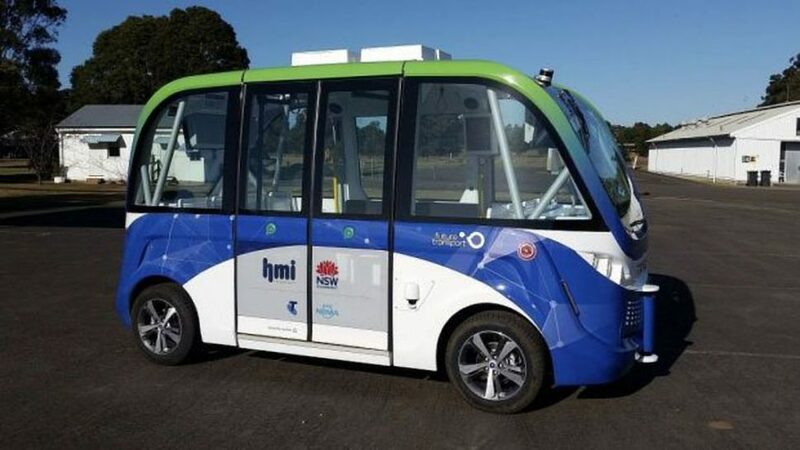 For the driverless bus trial, the NSW government teamed up with HMI Technologies, an intelligent transport company, NRMA, Telstra, IAG, and Sydney Olympic Park Authority. “The trial, starting later this month, showcases a small part of our much bigger vision for a technology-enabled transport future. 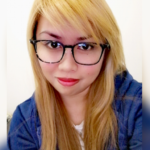 Today we drive our cars but the reality is, cars will soon drive us and while we are not there yet, we need to be prepared for this change and we need to stay ahead of the game,” Constance said. The bus, known as the RAC Intellibus, will be sporting light detection and range, stereo vision cameras, GPS, odometry, and autonomous emergency braking to detect and avoid obstacles or stop if pedestrians are crossing the road. It can transport eleven passengers and operate at an average of 25 kilometers per hour. The NSW driverless bus is not the first of its kind in the country. Perth started running driverless bus trials last year. The bus is said to be traveling down a pre-programmed route along the Western Australian capital’s foreshore. It was followed by Darwin early this year whose driverless bus has been shuttling passengers between tourist hot spots while being monitored by a licensed driver. On the other hand, the South Australian government together with Adelaide Airport, launched this March an AU $2.8 million trial of driverless buses that are pretty similar to the RAC Intellibus. According to the state government, should the buses passed the tests, they would be permanently deployed at the airport to replace the diesel-powered shuttle buses. Right now, legislation allowing the driverless bus trial to go ahead has already been introduced into Parliament. How could driverless buses innovate public transportation? Or, are they just accidents waiting to happen on the road?